MF after the group size means that it is a manifold cover. 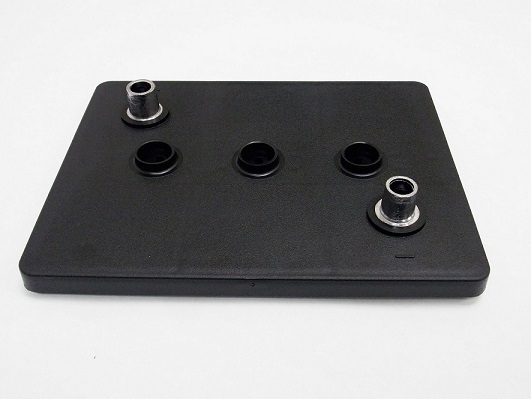 The manifold covers are more fully described in the individual Product Sheets. If the description includes MF/P, this battery can have a sunken pod or the manifold system. All dimension are in inches.